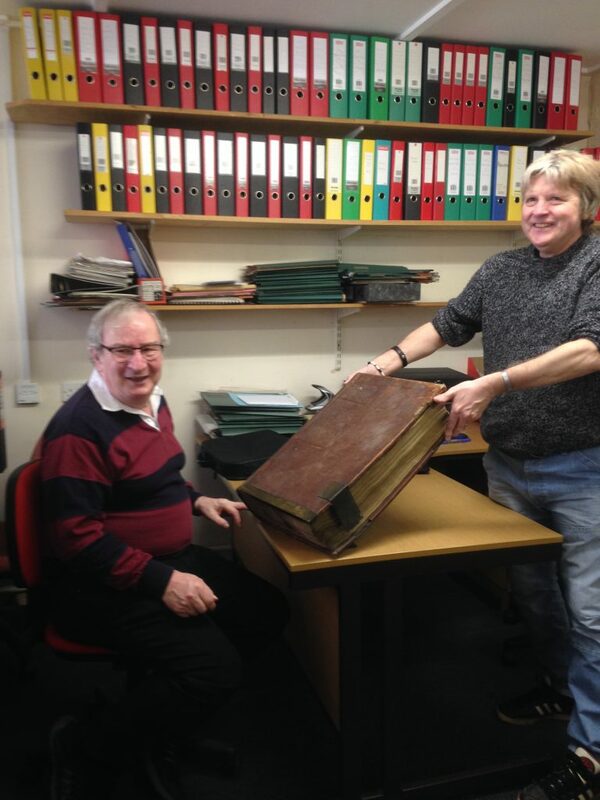 The website currently feature’s 23 sites that have been explored, researched and celebrated by The Miner’s Walk heritage trail team of researchers’. Introducing five areas in The Miner’s Walk App and Website we will continue to explore, document and celebrate our areas rich heritage within health, wellbeing, arts and educational projects in more depth with the wider community in the future. 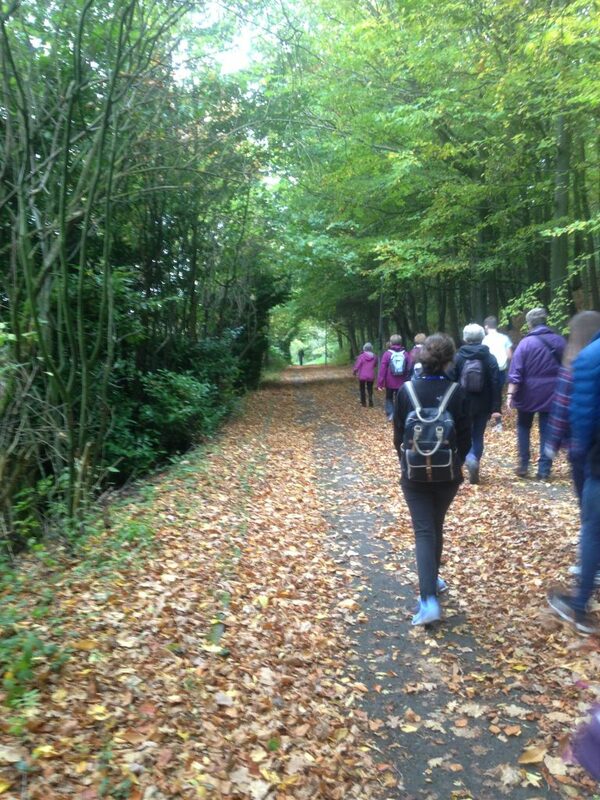 New walking routes have been introduced to support future development. The 12 month project has been an exciting journey of discovery and sharing. 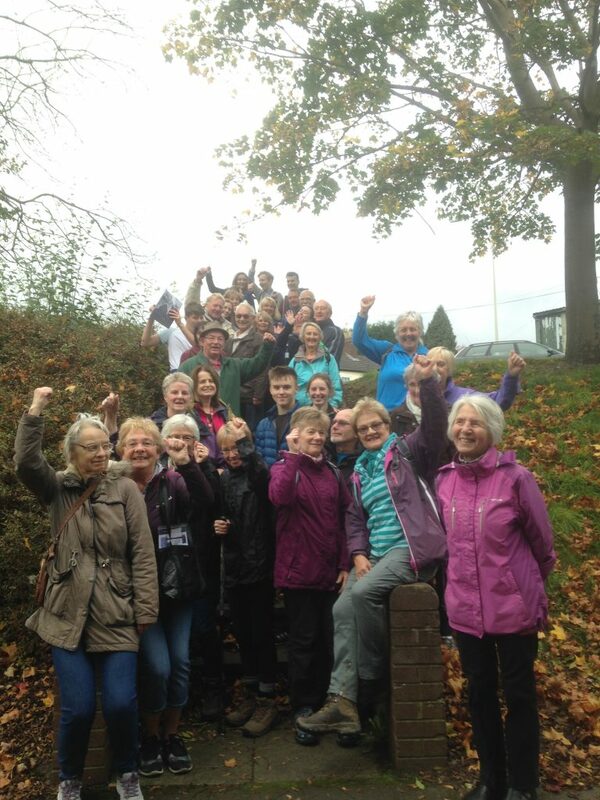 Over 200 participants have attended events and training to support community feedback and involvement in The Miner’s Walk. We feel it is important to explore and celebrate our heritage. It ensures the community has a sense of identity with its’ past and helps shape an area where everyone feels proud to be part of now and in the future. Check out The Miner’s Walk Facebook page for updates. 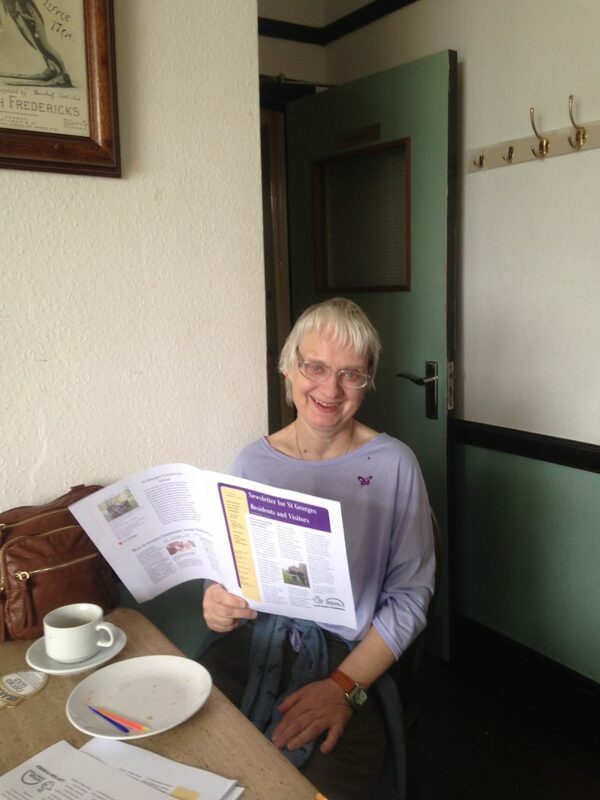 The St Georges Community Group (SGCG) first recognised the need to raise awareness of the local mining industries in the area when they were campaigning against the demolition of The Gower (Wrockwardine Wood Girls Infant Board School) in 2013. During research members’ of the group also realised that there was so much more history to celebrate in and around St Georges. 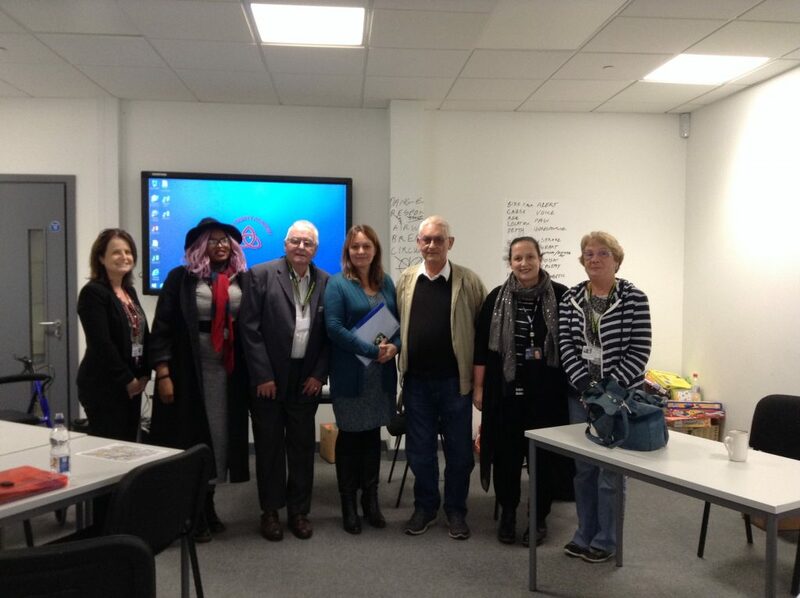 During SGCG events and meetings for St Georges Community Action Plan (2015-16), feedback from participants included the need to raise awareness and celebrate local heritage. Former Granville Colliery Miner’s, Cliff Hewitt, Malcolm Peel and Stewart Braddock supported one of SGCG events with a presentation on mining history. Many residents and visitors attended and a discussion took place on creating a heritage trail that linked in with past mining industries. 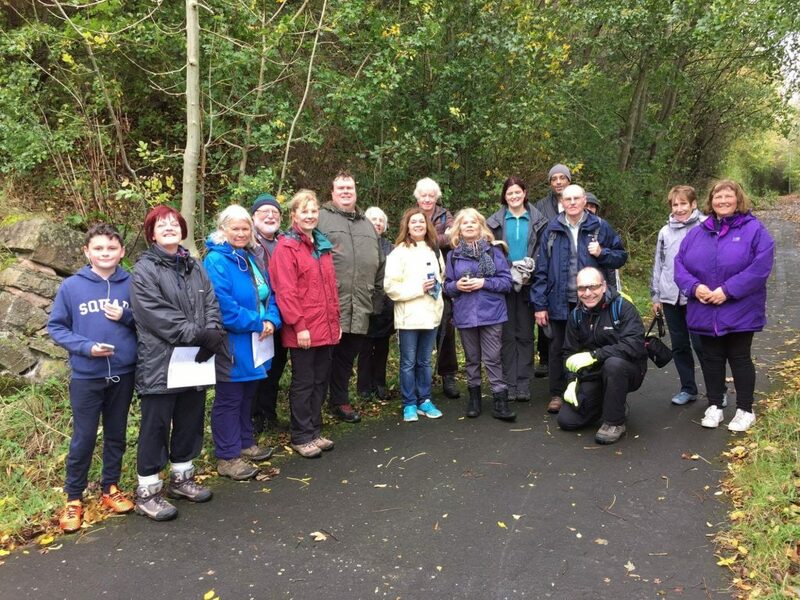 During the public questions at the January 2016 St Georges & Priorslee Parish Council meeting a presentation was made about the heritage trail idea and linking this with a mining memorial. 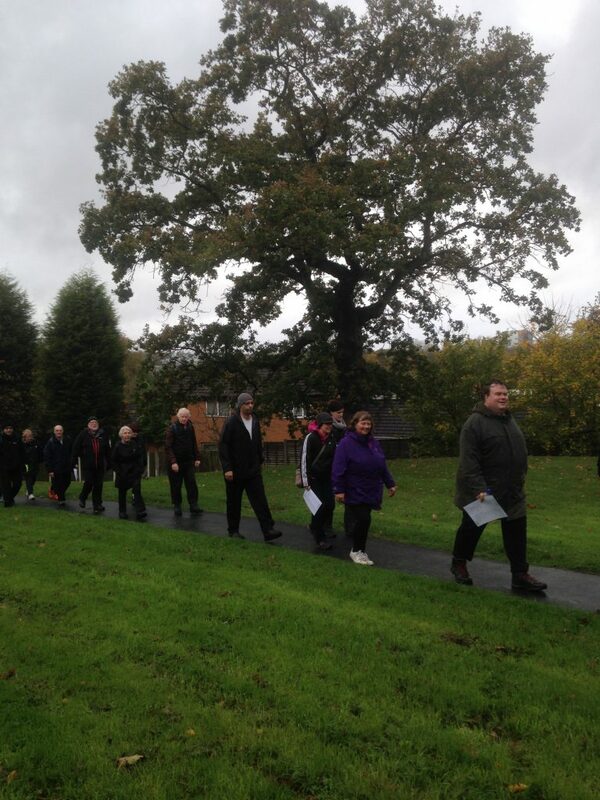 The Granville Colliery Miner’s produced an outline trail linking in local mining industries, transport links and communities (September 2016) with much historical information on Telford’s heritage not known widely. 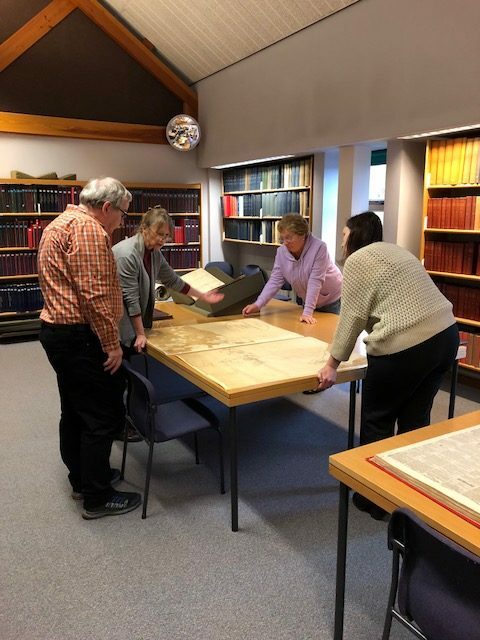 Further support for the idea was given by Shropshire Archives, Telford & Wrekin Council Pride in Your Community, Telford & Wrekin Council Libraries, Business in the Community and Lucy Allan MP. 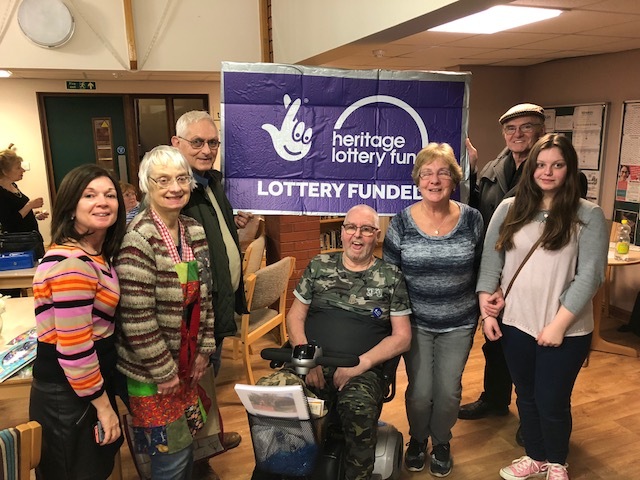 With this support SGCG applied to the Heritage Lottery for grant and was successful in receiving £10,000 from the Sharing Heritage programme. 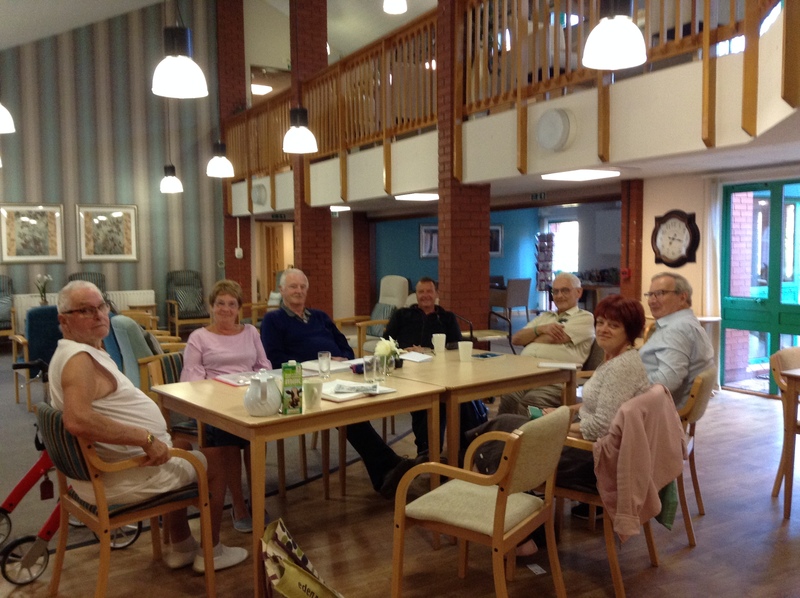 St Georges Community Group was formed in 2013 and is based in Telford. 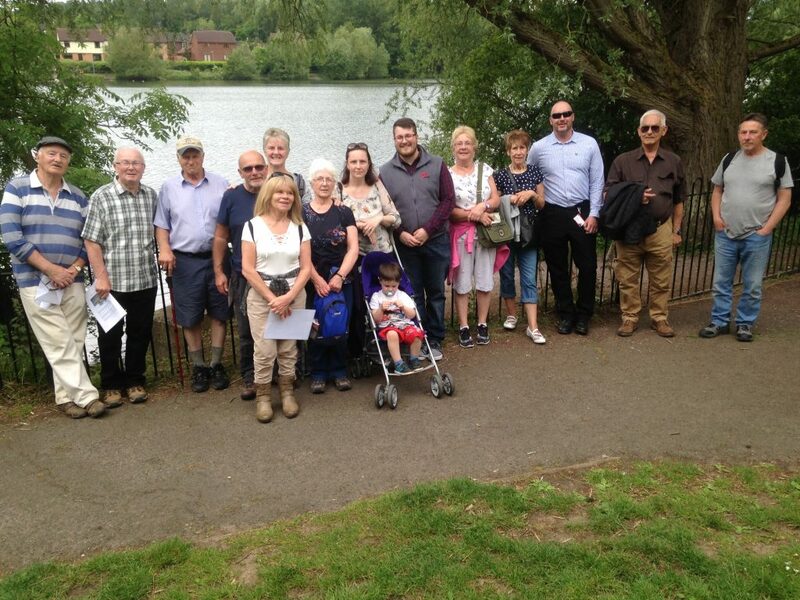 We are currently working on our Community Action Plan & Heritage Lottery Funded Miner’s Walk. To find out more, please follow our Facebook page and Twitter account. © St George's Community Group. Website by Replenish New Media.